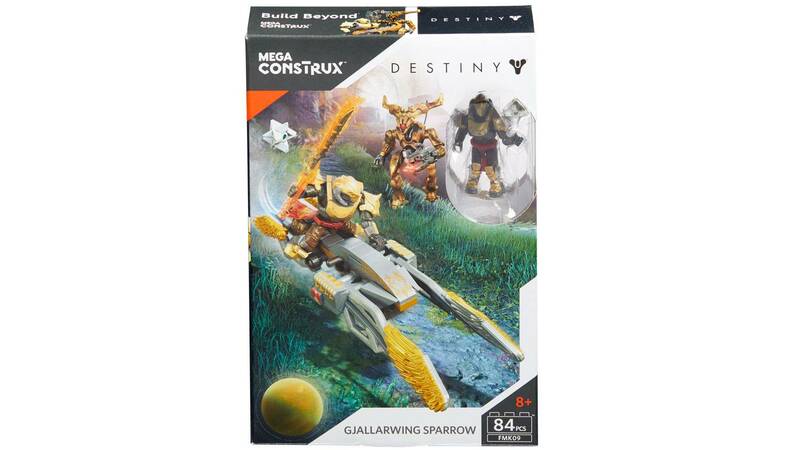 Celebrate Rise of Iron with an iconic Gjallarwing Sparrow! 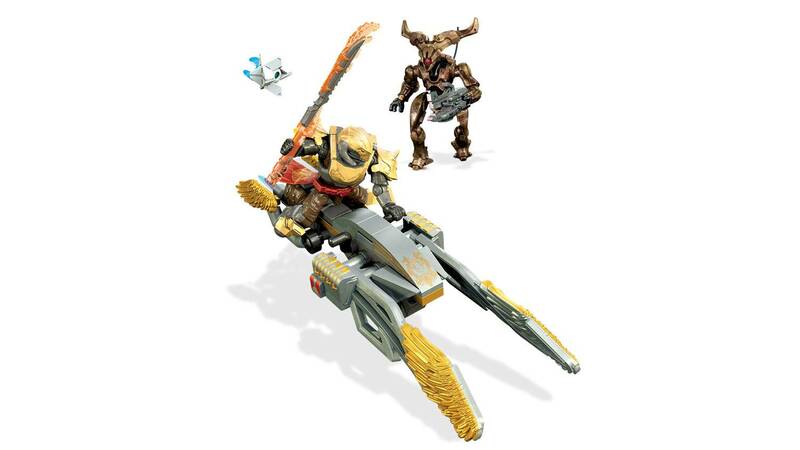 Relive the glory of Rise of Iron when you race to meet the enemy aboard an iconic Gjallarwing sparrow! 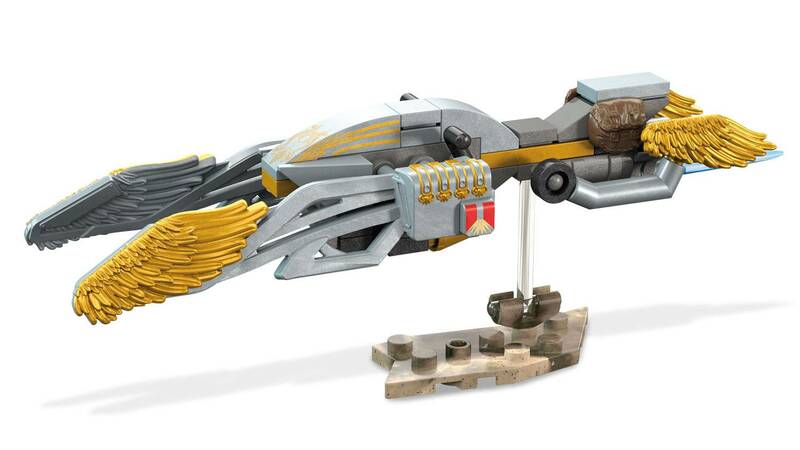 Build this epic racing vehicle, complete with wing details and metallic accents. 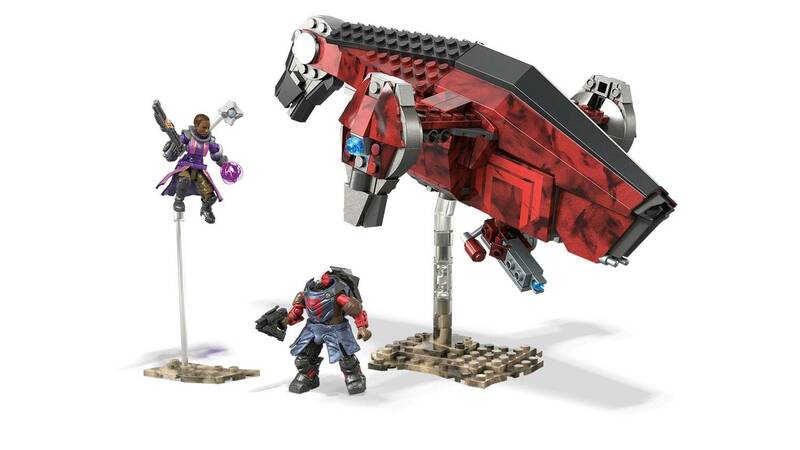 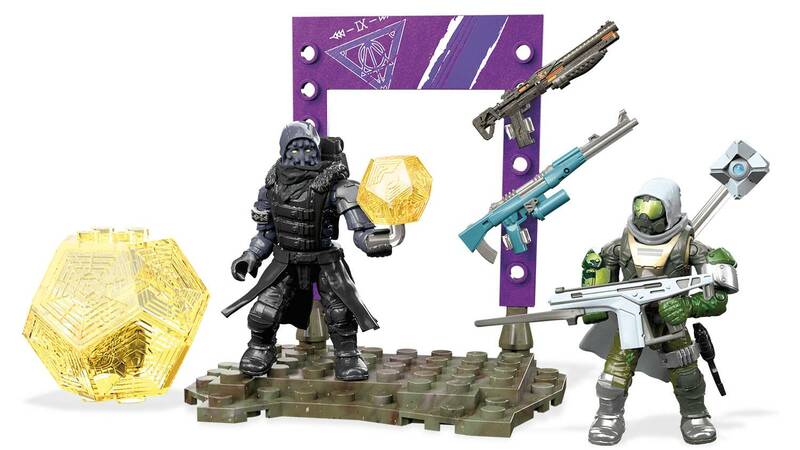 Then sit your Titan at the controls and strike against the Vex Hobgoblin when you pose your Sparrow in flight on the transparent, buildable display stand. 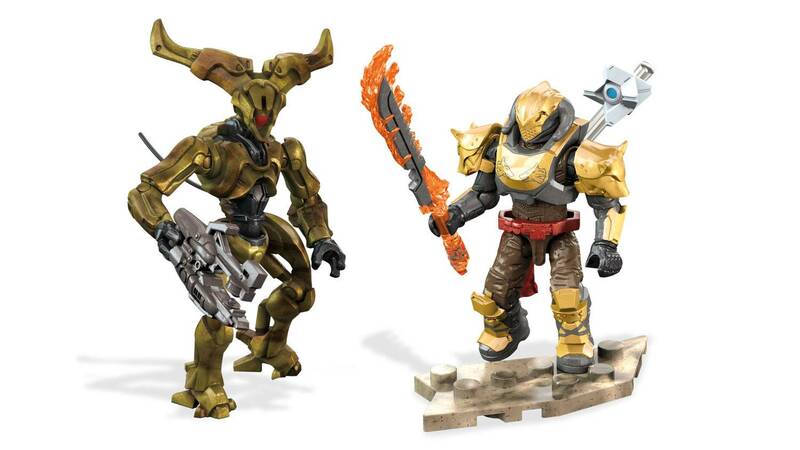 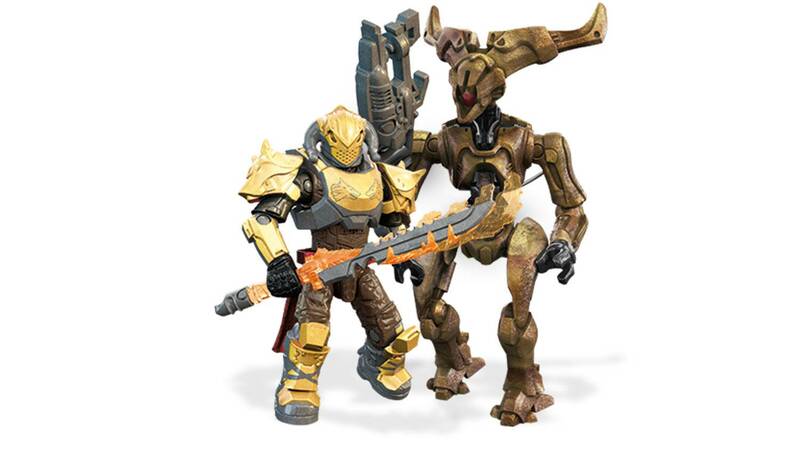 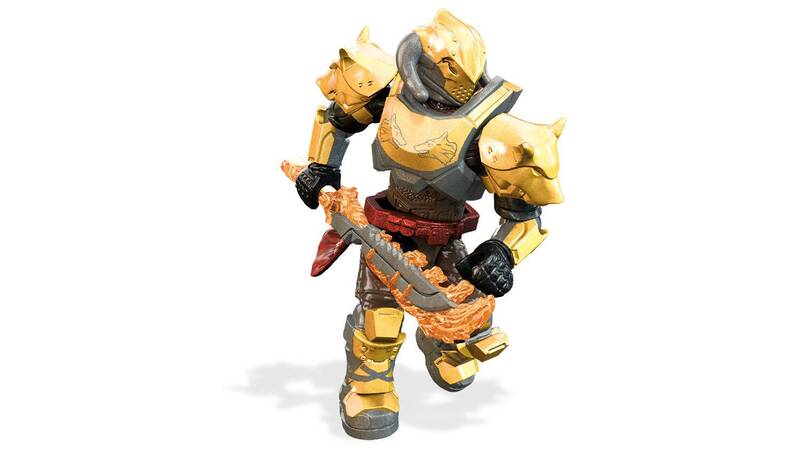 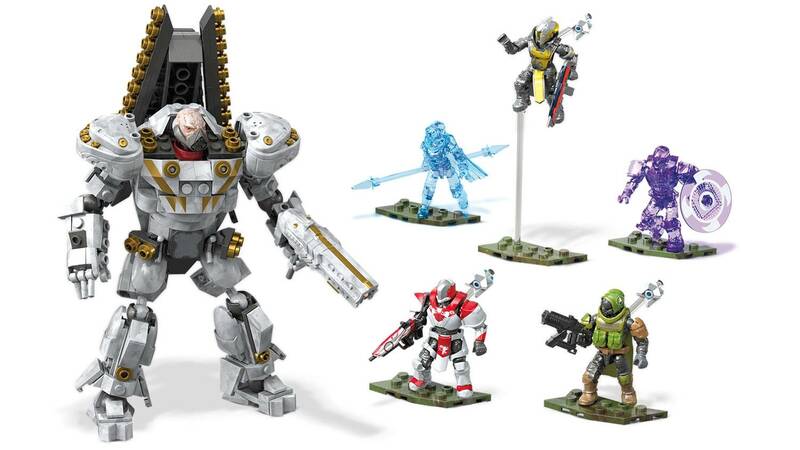 The Guardian and enemy micro action figures come with detailed weapons and accessories to prepare them for the fight. 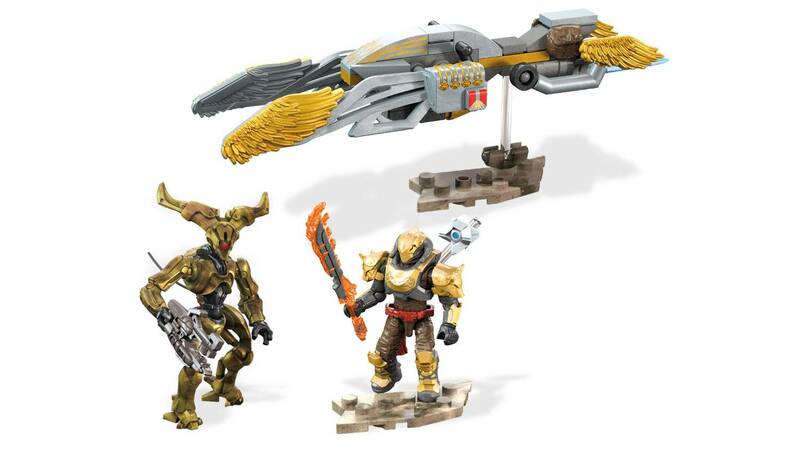 Love the Titan and Sparrow. 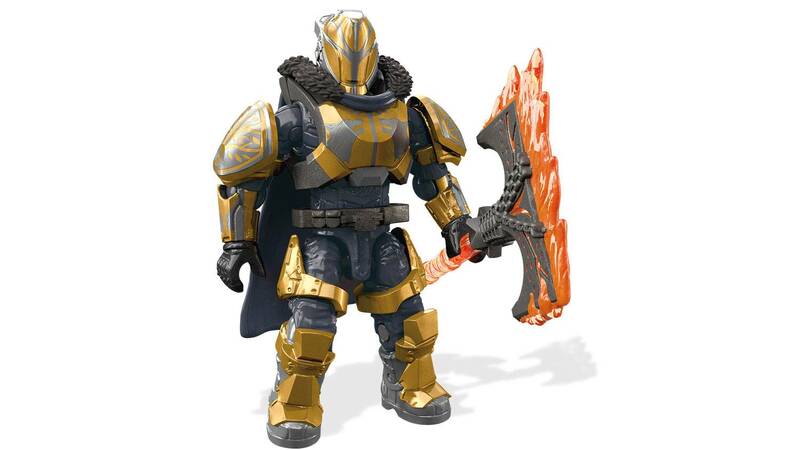 Not a fan of the Hobgoblin... they don't have enough articulation in the legs.